if you're looking for a guide on how to prepare your personal cough syrup recipe at home, then we have the best guide for you. Prepare your cough syrup at home today. In today’s blog post we’re going to discuss how to prepare a cough remedy. This home remedy is a great piece for a cough relief. Just by combining a few ingredients, you’ll find a remedy that actually works. So without wasting time, lets dive into the solution already! Place your ginger and garlic in a glass cup. Then, add 2 teaspoons of honey and mix together. Squeeze your lemon into your glass of mixtures. All done! Take 1teaspoon 3× daily. 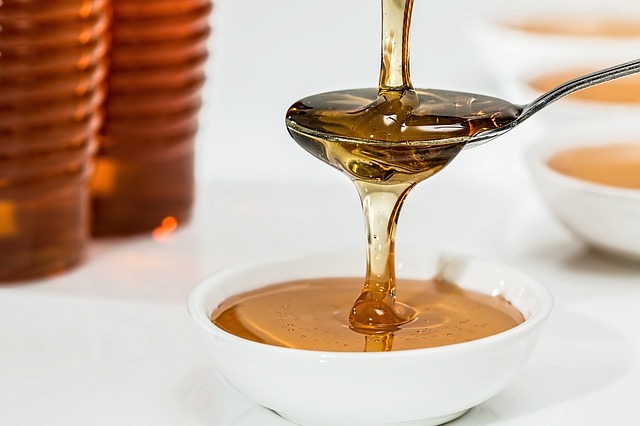 Honey has an anti-bacterial, and an anti-fungal property. Garlic has an antibacterial and antiviral property. It helps boost the immune system. Ginger is effective for chest congestion relief. And it also has an antibacterial and anti-inflammatory property.